Our first auction of the year is fast approaching. We have a fantastic selection of commercial and residential properties going under the gavel this February. From an old pub to a fantastic patch of land for a pound, we really do have something for everyone. Let’s take a look at some of the most unique properties available to buy at our February auction. Fancy opening a restaurant, bar or child care business? Then look no further! 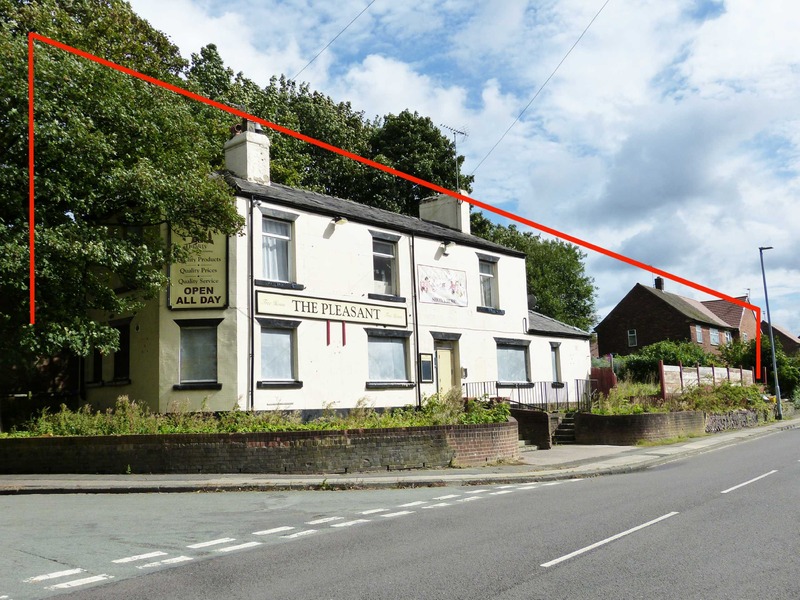 This lot is a former pub and has a plot of land to the side of the property. 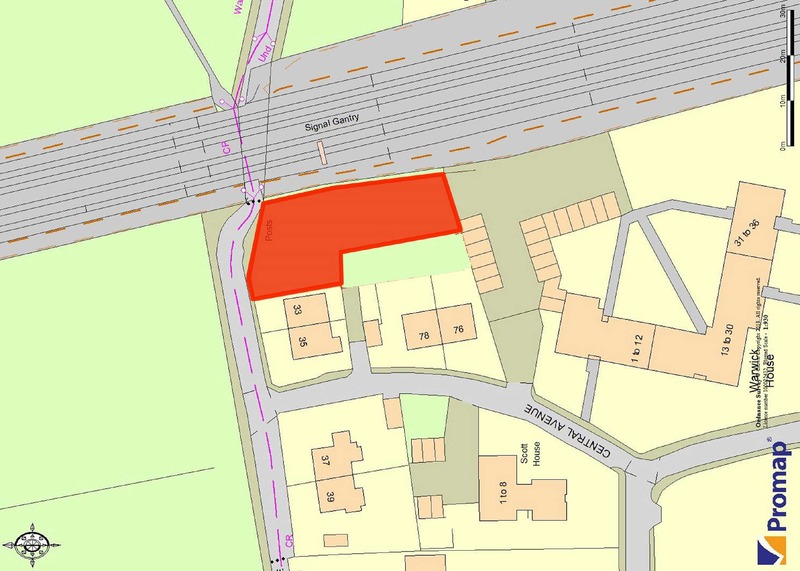 It has planning granted on the building for 3, two bedroom flats, as well as planning for a three storey detached house. However, we also think there could be potential for other uses (subject to permission). This includes a child care business or even a restaurant bar for events as it’s close to Blackley Cemetery & Crematorium. 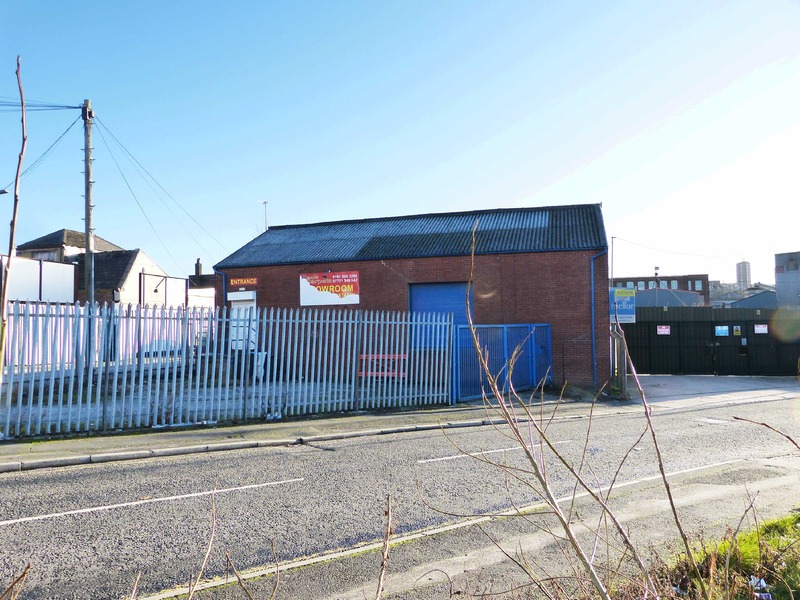 Lot 36 is a freehold detached single-storey industrial unit, with electricity and its own enclosed yard. This is an opportunity to make this space truly your own. The storage unit is located on a secure corner plot enclosed by palisade fencing. It benefits from 3 phase electricity, roller shutter doors and loading bay. Internally there are offices, WC and kitchen rooms. Occupying 1,400 square foot, the property location offers good communication links being 1.5 miles from junction 21 of the M60 and just over 3 Miles from junction 20 of M62. 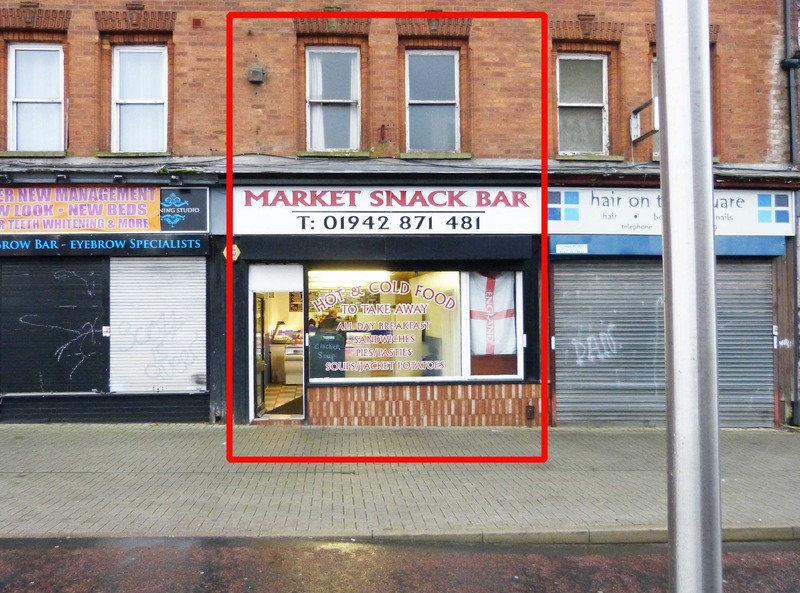 LOT 47 is a two storey retail premises which has a fantastic town centre location, making it perfect for anyone looking to open a prosperous business on a busy high street! This property also benefits from living accommodation on the first floor of the premises. It is located in Tyldesley, which is a town in the Metropolitan Borough of Wigan 7.7 miles (12.4 km) southeast of Wigan and 8.9 miles (14.3 km) northwest of Manchester – Nestled in between many popular towns. The location has a high amount of passing trade and footfall. Finally, we’d like to talk about lot 5 – one you definitely don’t want to miss! This incredible lot is to be offered with NO reserve! The site has full planning permission granted for 8 apartments – 2, two bedrooms and 6, one bedroom. This property is located in the popular, up and coming area of Levenshulme. It’s situated on Park Grove which is a stones throw from the railway station – you really can’t get a more central location! The area commands great rents, and a very healthy sale market. One bedroom converted flats adjacent to this plot of land have sold for £100,000 in 2014, and 2 bedroom flats are currently selling between £125,000 and £135,000!